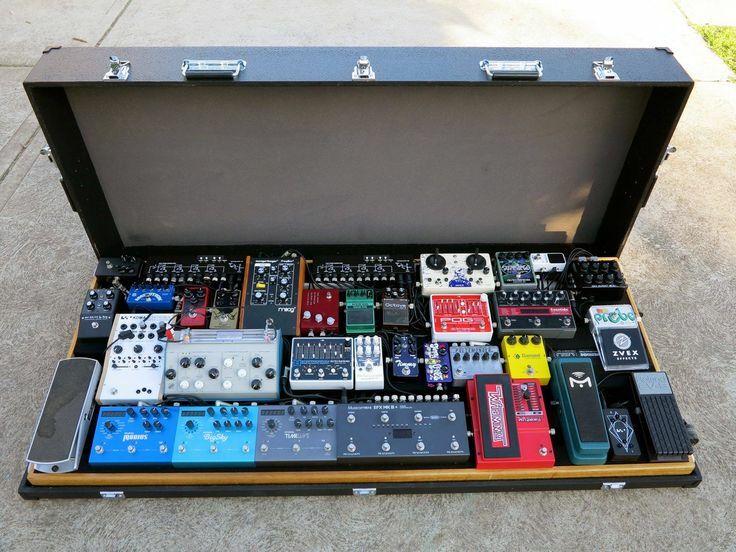 The ZVex Wah Probe Guitar Effects Pedal can be seen in Matt Bellamy's pedalboard. According to Analogman's website, Whitford has ZVex Wah Probe pedal, which has "Turn me off" disclaimer labeled. 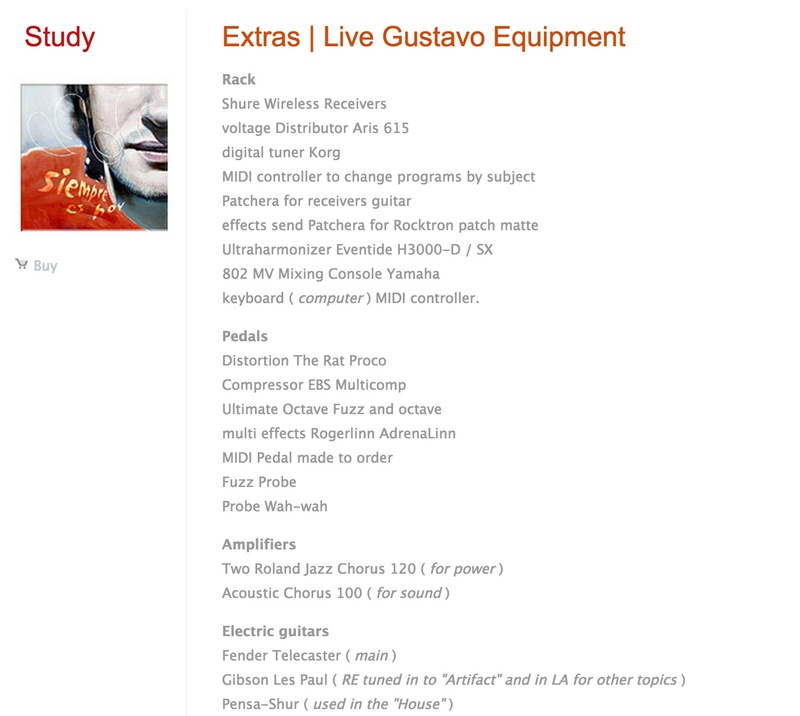 On Gustavo Cerati's official site, he has a [gear page](http://cerati.com/siempre_es_hoy/extras/) where the ZVex Wah Probe Guitar Effects Pedal ("Probe wah-wah") is listed under his pedals. He mentions in the caption of this video that he uses this pedal. Can be seen in the picture from Auktyon's oficial instagram account. No reviews or videos yet for ZVex Wah Probe Guitar Effects Pedal. With an Equipboard account you can rate this item, add it to your collection, submit a review to discuss what you like and dislike about it, and associate ZVex Wah Probe Guitar Effects Pedal to artists that use it. Create an account!